Plan ahead. Now is the time to make sure your plants are ready for Atlanta’s fluctuating winter temperatures. Place less hardy plants near walls, fences, or structures to help block the wind and cold. Make a cold-weather kit. Gather some empty water jugs and old bed sheets, newspapers, or burlap, and place them in a box near your gardening supplies. 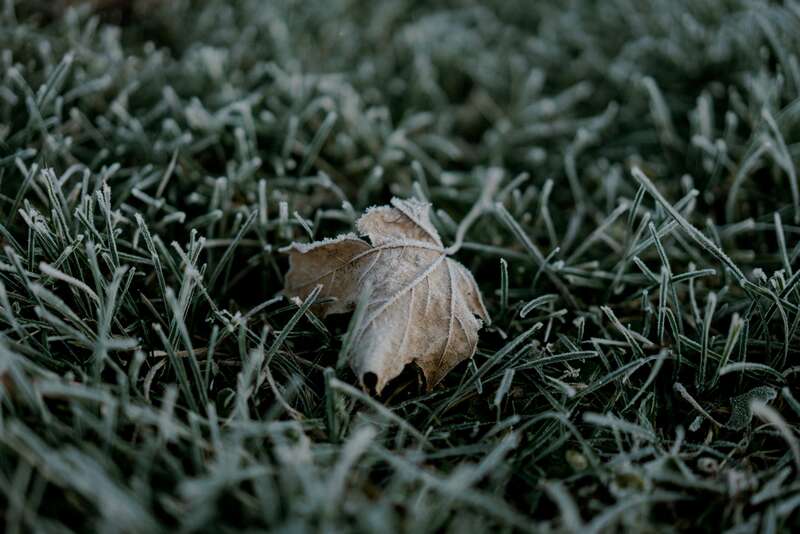 When frost is expected, you can easily access these items to protect your plants. Prepare your mulch. Mulch, especially when it’s fresh, helps retain moisture and therefore regulates soil temperature. Before winter hits, freshen up your gardens with new mulch. Move your plants. Bring your more sensitive potted plants indoors or into your garage if the forecast predicts an especially cold night. If you have hanging plants, bring them inside or place them on the ground so that they can benefit from the warmer soil. If you plan to leave them outdoors, scoot them closer together so that they benefit from each other’s warmth. Use water. Though it seems counterintuitive, water can help keep your plants warm during the colder seasons. If you’re concerned about freezing, water your plants ahead of time. The moist soil will actually remain at a higher temperature and will keep roots warmer. Another tip is to fill plastic bottles or jugs with water and let them warm in the sun during the day, or, if you’re in a pinch, simply fill them with hot water. Before nightfall, place them near your more sensitive plants and cover them with appropriate fabric. This will trap heat and help warm the plants nearby. Wrap your trees. Fruit trees are especially prone to damage from low temperatures. To help keep them from splitting, loosely wrap their trunks in a cloth or thick paper. Cover your plants. Place cloth materials like burlap, old bed sheets, or a specialty plant cover over your shrubs, ornamentals, and young plants. It is important to use cloth, as it captures heat more effectively than plastic. Anchor the cover with a few rocks, and remove it in the morning. Pay attention to timing. The Farmer’s Almanac says that Atlanta is likely to experience frost until late March. Make sure to keep your supplies on hand, even when the weather gradually begins to warm up. If your plants are damaged by frost, wait until spring to begin pruning. That way, you avoid creating new growth that is even more vulnerable to the cold. By preparing ahead of time and making sure to cover your plants, your lawn will be ready for Atlanta’s beautiful springtime weather.